Samsung, by introducing the flagship devices of Galaxy series has stood out as a market leader of Smartphones across the world. 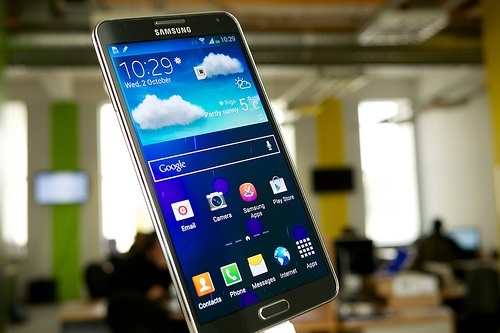 The Galaxy series make the way in the top four Smartphones of the year 2013. The recently launched Samsung Galaxy Note 3 being the first in the top 4 list is followed by Galaxy S4 and Galaxy Note 2 in second and third positions respectively. There are also different users and they love IOS gadgets only. 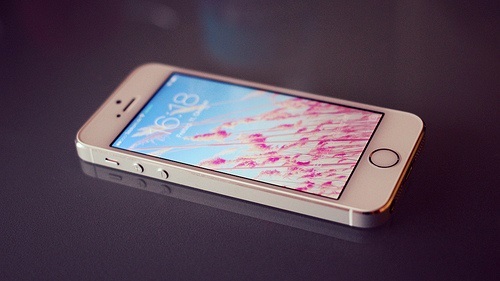 For them comes the iPhone 5S as their top most preferred option as we all know the device has already broken all previous records of Apple’s iPhone sale. 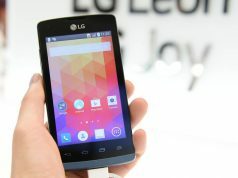 So, the unique craft comes on number fourth on the top 4 Smartphones list of 2013. 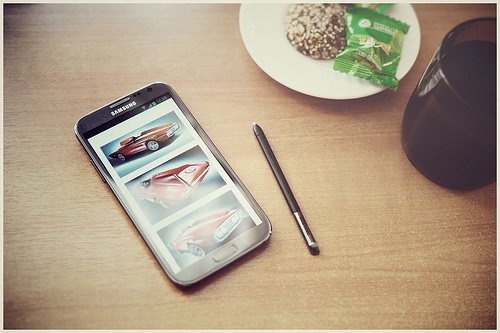 Think of your Galaxy Note 2, with which you take pride in holding it among your friends. The eye-catching giant device with 5.5 inches gives you a big room to play. Note 2, is one of the best Android phablet so far which has bridged the gap between Smartphones and tablets. 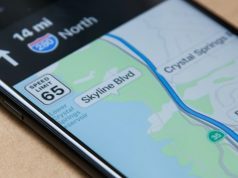 It is worth buying, as stylus, multi-window, Air view, etc., are some of the features, and the processor that makes it full-fledge computer. The craft is big, beautiful and powerful device with amazing features. It is equipped with quality media player and excels as a web communicator. 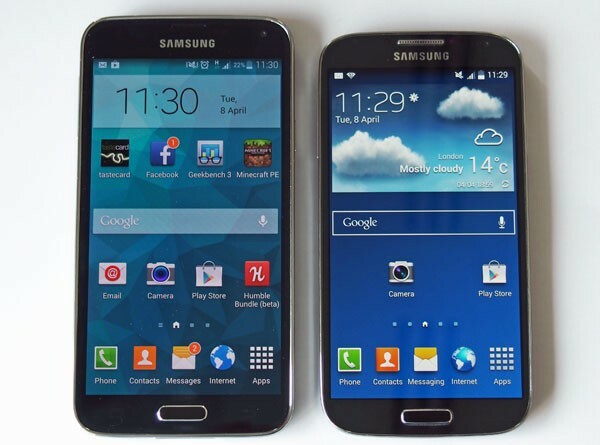 Samsung Galaxy S4, with 5 inch screen is a step ahead in the success journey of the Galaxy series. It is sleek and lightweight and the design of the craft offers flexibility to hold. The powerful battery and much enhanced camera are the key features of the device. It is still, worth buying and manages to be on the second number in the top four countdowns. 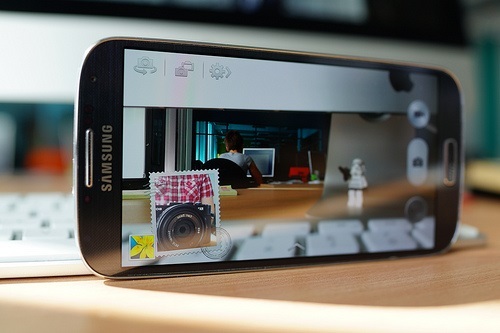 It is the first ever to use AMOLED screen which gives full HD experience and sharp view. It is enhanced with many more software, IR blaster, Air view, etc. 2600mAh battery keeps the phone alive for longer duration. So far, the best of Samsung is Galaxy Note 3, which was launched recently and steals the show with quad-core Snapdragon 800 processor and 3GB of RAM, first ever used in any Smartphone. It holds the number one position in the countdown of top 4 Smartphones of 2013. With fantabulous 5.7 inch display, 4K display recording, Action Memo, S Pen, S Note, etc., makes it outstanding device. The multitasking is the best part of the Note 3. This knocks down the users with enhanced battery life and incredible features. It really is an outstanding device that accompanies you as your best buddy. Related: Why Should You Consider Buying Apple Refurbished Products? Apple introduces unique gadget with finger touch ID sensor. The craft is the premium device of Apple. It is powered with the iOS 7, the brand new operating system of with much faster and enhanced processing speed with A7 chipset with 64 bit architecture and M7 motion coprocessor. The device is packed with new features that include iTunes and iCloud as well as, lots of inbuilt apps. These features made the device in most desirable device of the year 2013 and takes iPhone 5S in the top 4 list of Smartphones of the year. Though, these devices might be in the top list of Smartphones. However, there are always different market segments and preferences whether to use iOS or Android device. If, you are an Android user then you can opt for any of the Samsung devices mentioned in the top list and if you are an iOS user then you can go for iPhone 5S undoubtedly. 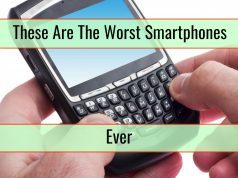 What Are The Worst Smartphones Ever?